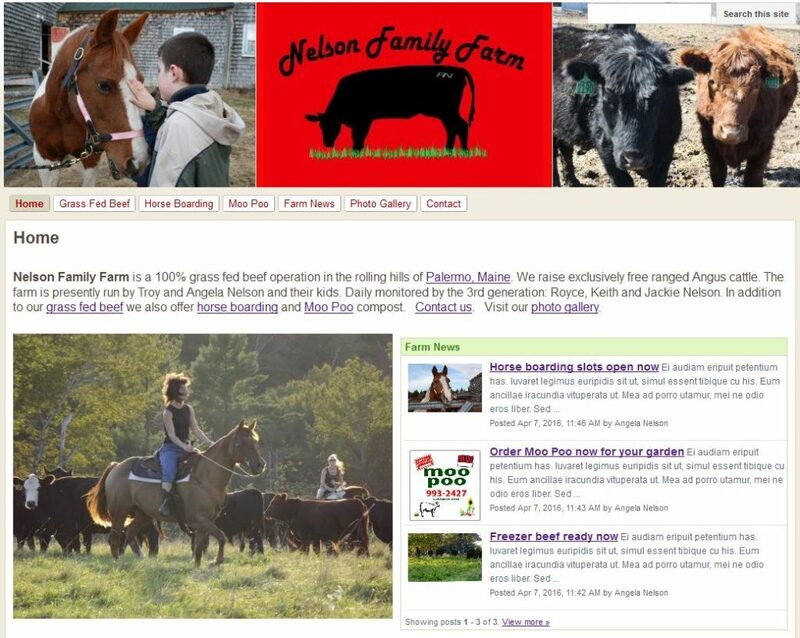 Nelson Family Farm is a 100% grass fed beef operation in the rolling hills of Palermo, Maine. They raise exclusively free ranged Angus cattle. The farm is presently run by Troy and Angela Nelson and their kids. 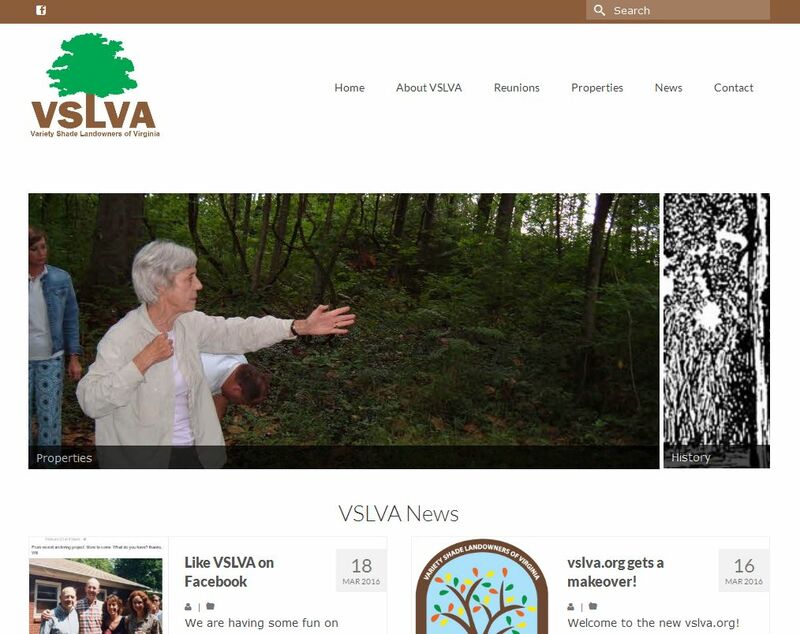 The site is done using Google Sites, is easy to maintain and has free hosting from Google. 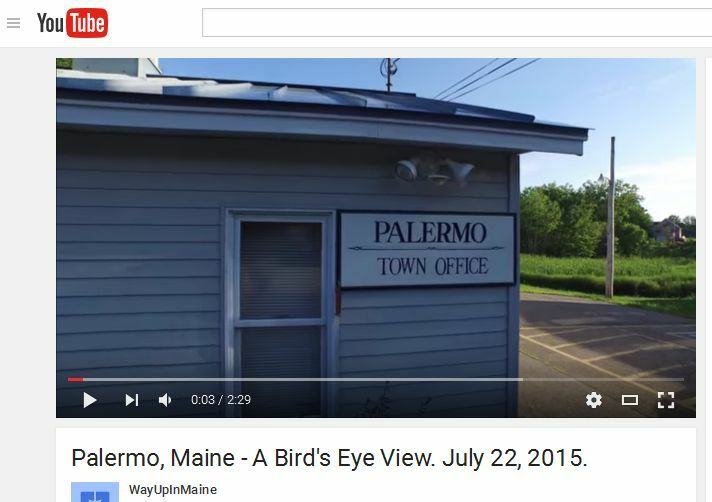 Google Sites website underway for the town office to help them better communicate with and deliver town services to the residents. WordPress site underway for a very talented and prolific artist from Booth Bay Harbor. Site challenges include arranging scores of photos in an organized and well presented way.